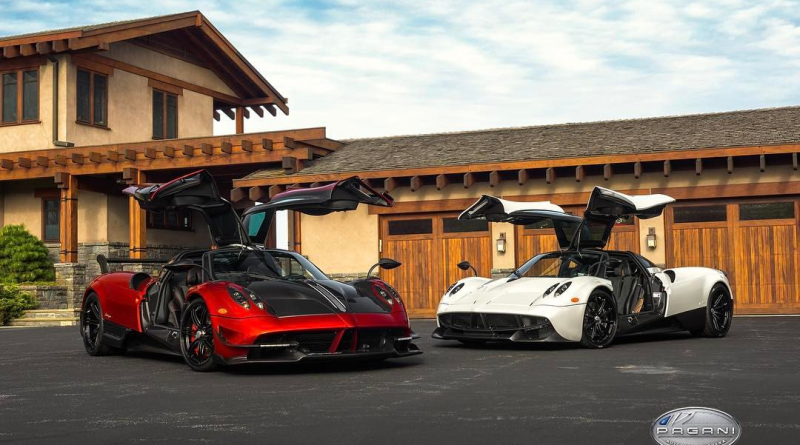 Supercar dealer Miller Motorcars recently added a video to their YouTube page which documented the delivery of a Pagani Huayra BC to the Caiola Family. The video also includes a detailed interview by Horacio Pagani as he describes the process that he and the buyer went through to build this Huayra BC. As the iconic Pagani Huayra BC production has finished, we are proud to share the special moments capturing the delivery of the personal BC to the family of Benny Caiola. An interview by Horacio Pagani himself in New York tells the great story of not only the car but the great man himself, Benny Caiola. The story is told about how the colors of the car were choose and the personal connection that Horacio had with the late Benny Caiola. The emotions of the day will never be forgotten. Miller Motorcars was honored to be a part of this project and the history that was made. Search Global Autosports to find the best deals on used luxury and exotic cars for sale.